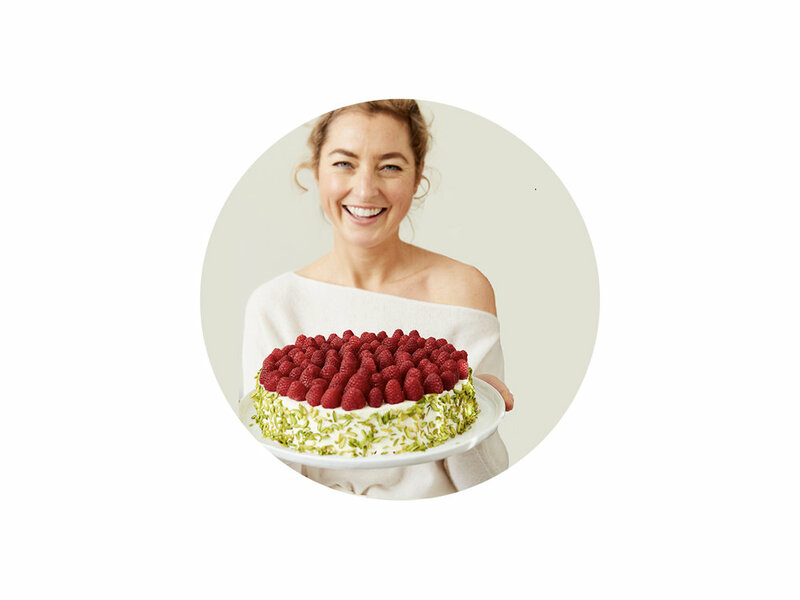 My name is Katzie, I cook, bake and write about beautiful food around the world. Katzie Guy-Hamilton, Director of Food and Beverage of Equinox Fitness and nationally recognized Pastry Chef and creative. Her debut book, Clean Enough supports an inclusive approach to food freedom and personal empowerment with nutrition. Katzie touches all food and nutrition offerings at Equinox, using the pillars of Movement, Nutrition and Regeneration as a guiding light. Prior to entering the high performance world of Equinox, Katzie ran all Global Food and Beverage and Innovation for the indulgent chocolate brand Max Brenner International. She ran the Pastry departments at Grand Hyatt New York's flagship in Grand Central and the celebrated pastry program at New York’s trendsetting Ace Hotel. She trained in California under Pastry Maven Sherry Yard at Wolfgang Puck’s Spago Beverly Hills. She is the graduate of the French Culinary Institute and recipient of its Outstanding Alumni of the Year for 2011. Katzie’s talents earned her a spot on Season Two of the television cooking competition, Top Chef: Just Desserts. She was named Top Ten Pastry Chef’s in America by Dessert Professional Magazine in 2014. Katzie teaches healthy cooking at Goal4Kids in Harlem and Co-Chairs October Ball, benefitting the Catholic Big Sister’s and Big Brothers Organization. She embodies the concept of living mindfully in the middle and is a certified Health Coach by the Institute for Integrative Nutrition. Katzie represents a holistic approach to food and lifestyle both inside and outside of Equinox. Katzie has appeared on Fox Network, Bravo TV, Martha Stewart Radio, CBS, Food Network and Internationally appearing in Japanese, Australian and Korean Media.